The app is great when using it to gather and collect information for large communities. It provides a one stop-shop to store resident information and to be able to retrieve it quickly. The app is very outdated. Compared to other software it does not have a clean, easy to use interface. One truly needs to be experienced in knowing how to use the software to be able to use it. The color scheme of it also makes it difficult to use, because the UI simply is not attractive compared to newer software. It must have a cleaner user interface and more modern interface that is easy to use and also easy on the eyes. The main business problems that are being solved are having one place to store all resident information. It makes it easy when one has to gather information for specific resident or do mass mailings since all information is automatically populated via various reports. "Great software for community associations "
I like having the ability to have multiple reports and options for accounts. I love the notes feature and being able to easily access accounts in seconds. I dislike that some reports are not user friendly as they don’t convert to excel in a presentable manner. Having the ability to have all information of associations allows me to work remotely as well as access information easily when I am at meetings. 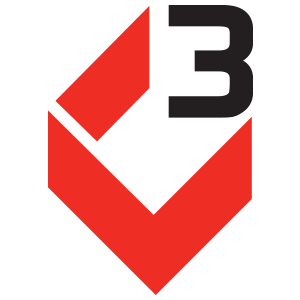 * We monitor all C3 reviews to prevent fraudulent reviews and keep review quality high. We do not post reviews by company employees or direct competitors. Validated reviews require the user to submit a screenshot of the product containing their user ID, in order to verify a user is an actual user of the product. Hi there! Are you looking to implement a solution like C3?